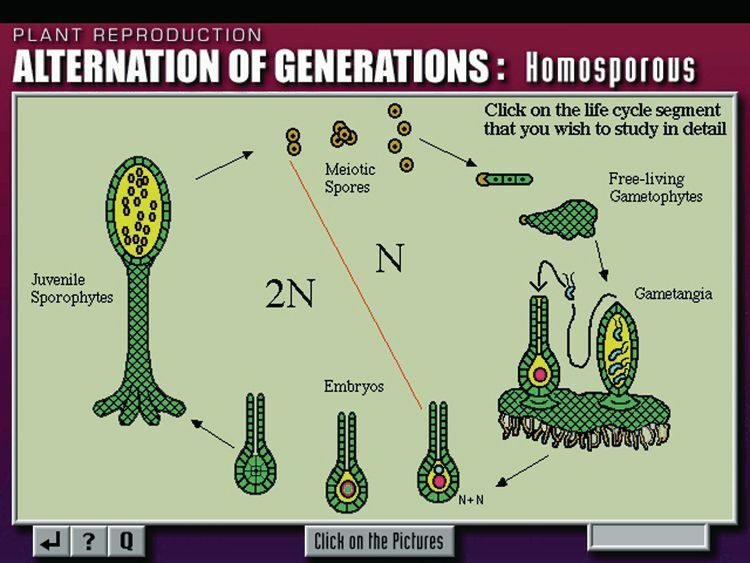 Fourteen tutorials and three full experiment simulations communicate key biology and botany concepts, including ecology and biomes, growth and development, plant reproduction, and systematics and evolution. The menu screen allows students to choose each self-contained tutorial individually; each features full-color images, animation sequences, and explanatory text.System RequirementsMac: 68030 processor or higher, System 7.0 or higher, 8MB RAMWindows: 486/33 processor or higher, Windows 3.1/95/NT, 8MB RAM. 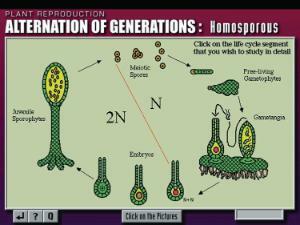 Excellent Supplement to Biology and Botany Courses.